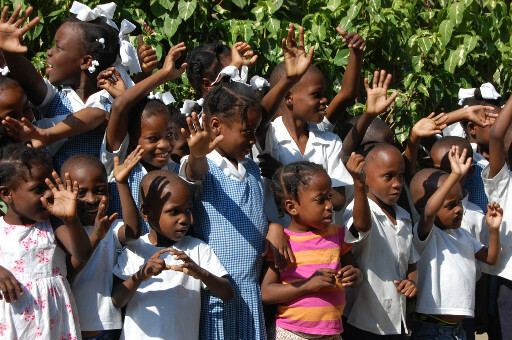 Become a champion for these Haiti orphans! 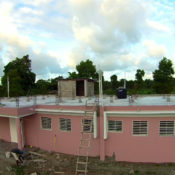 Read a timeline of completed projects at the orphanage. 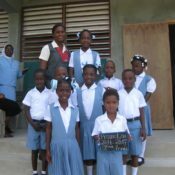 The Our Lady of Perpetual Help (OLPH) Orphanage Foundation is a Muncie, Indiana-based Catholic non-profit who funds a single Haitian orphanage with the money they need for a school and to take care of the orphans’ needs. 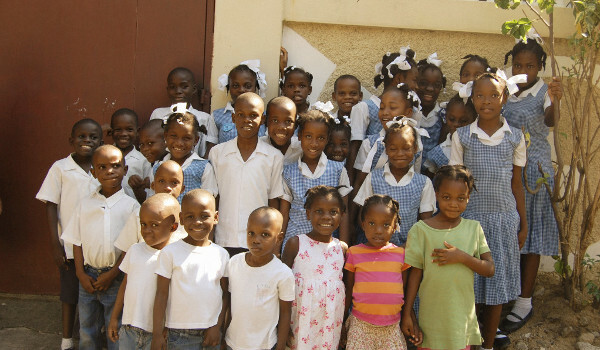 We are helping the people of Haiti after the 2010 earthquake...one orphan at a time. We are a reliable charity that ensures your funds go directly to support their orphanage. 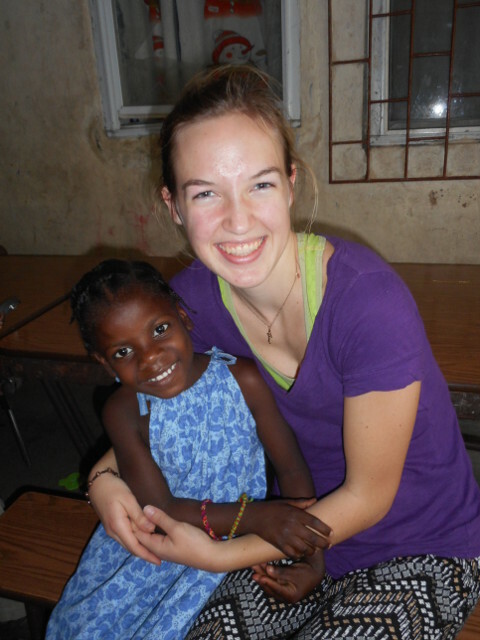 You will be making a difference in the lives of the orphans in Cap-Haiten, Haiti. 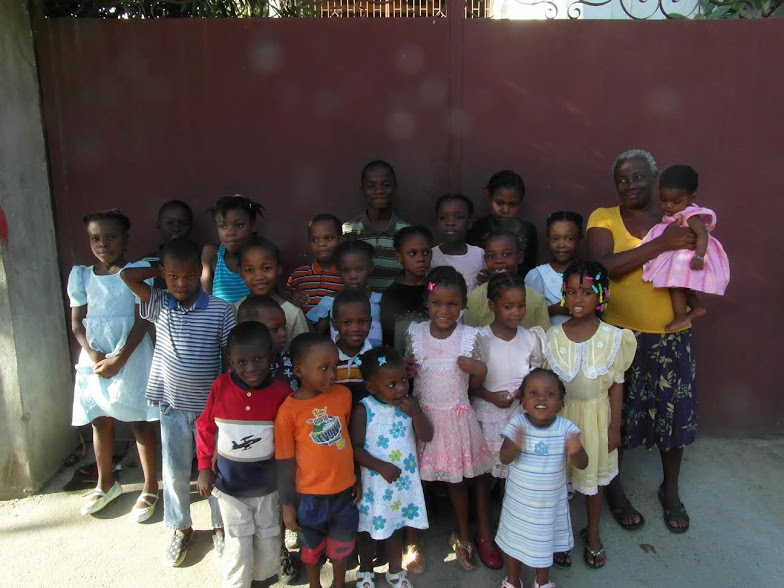 Your donations not only affect the orphanage but also the Cap-Haitien community. Read about how this Catholic orphanage was integral in helping a community in need during flooding. Without your support, the orphans will not get needed services. 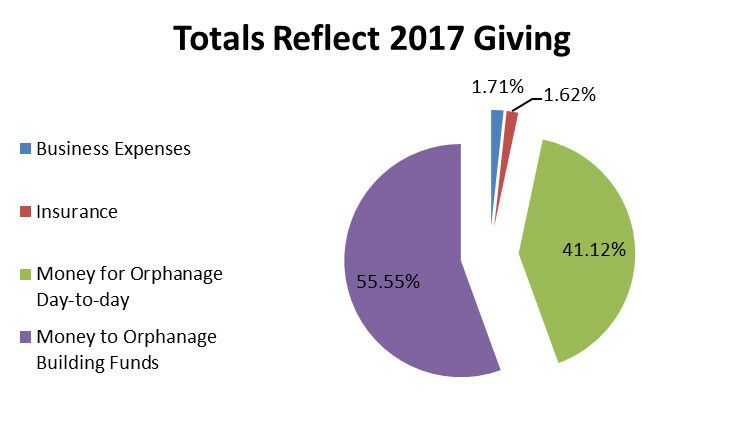 Our charity funds the majority of the needs for these 37 orphans. 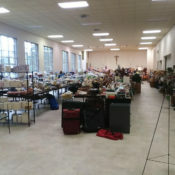 Read about how the orphans enjoy the supplies provided them. 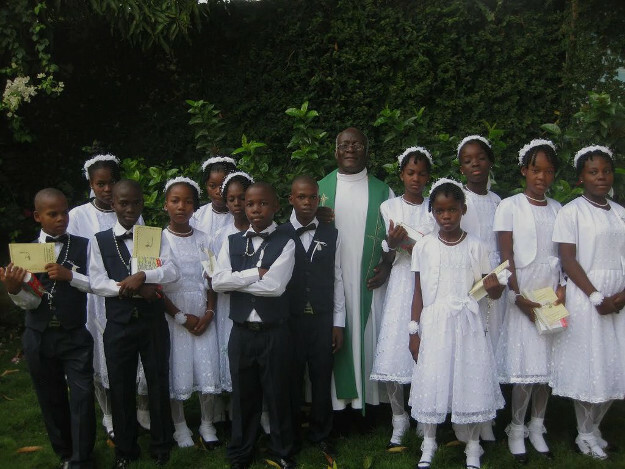 A Haitian priest is progressing on his call to serve his country’s orphans. Fr. Andre is the visionary who began the OLPH Orphanage after the devastating 2010 earthquake in Haiti. He uses his masters degrees in clinical and counseling psychology to help those he serves. 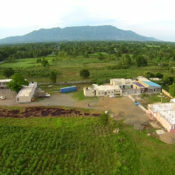 Searching for a reputable organization which cuts through the red-tape of helping Haiti? We can help. We are a volunteer-run organization. 97% goes directly to the orphanage. Learn about Fr. 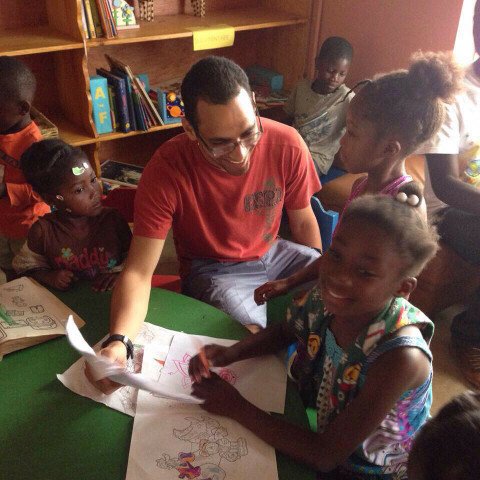 Andre Sylvestre and the orphans in Haiti. Watch this video and get a better understanding of the plight of these orphans. Click here to read more under Fundraising, Projects Completed, and Projects on the Horizon. Please sign up for our mailing list. You will receive monthly stories about the orphans. 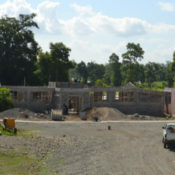 We keep you up to date on the latest happenings at the orphanage. 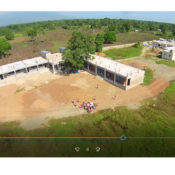 From orphan profiles to the latest building projects, you can learn where we are and where we are going with the orphanage. Click here to learn of the latest on facebook.